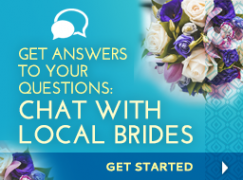 Be in the know with this year's everything to do with bridal shows! 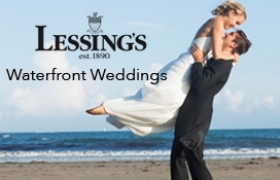 Long Island Bridal Shows, trunk shows, expos, bands and DJ showcases from hundreds of Long Island wedding vendors. 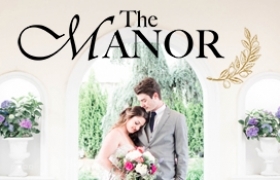 Glen Cove, New York 11542 The possibilities for weddings at The Mansion are endless, so come join us for an evening to discover new ideas, spark your imagination, explore your options and get inspired to plan your wedding at The Mansion. 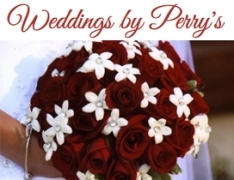 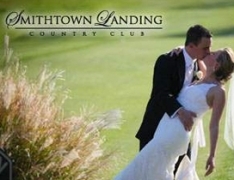 - Receive expert advice from our experienced team of wedding professionals as you enjoy cocktails, hors d’oeuvres, and decadent desserts - Enjoy guided tours of our magnificent newly renovated ballroom, guest room, and stunning bridal suite - Meet with a selection of our preferred wedding vendors, who can help you bring your vision to life! 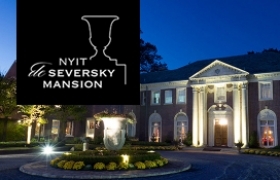 When: Thursday, May 30th from 6pm - 9pm Where: The Mansion at Glen Cove, 200 Dosoris Lane, Glen Cove, NY Reservations Required: Contact our special event department at 516-674-2955 or RSVP here: https://events.r20.constantcontact.com/register/eventReg?oeidk=a07eg6caikv8ac6844b&oseq=&c=&ch= Free Admission. 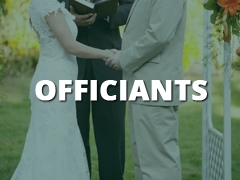 Fiancées, friends, and family are all welcome.